Fortress Of Freedom Board :: View topic - 2013 IAIJ FOF Year In Review! 2013 IAIJ FOF Year In Review! Posted: Sun Dec 29, 2013 6:03 pm Post subject: 2013 IAIJ FOF Year In Review! 2013 started of with the culmination of a ten year old goal to lobby for citizen journalist rights at the international level. 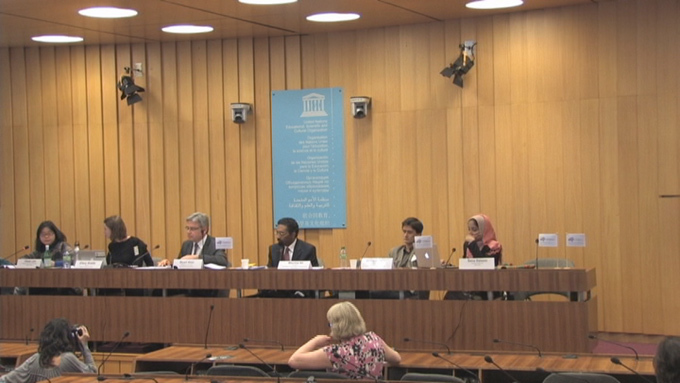 Above is the invitation to the WSIS Review Meeting at UNESCO headquarters in Paris, France Feb 25-27, 2013. 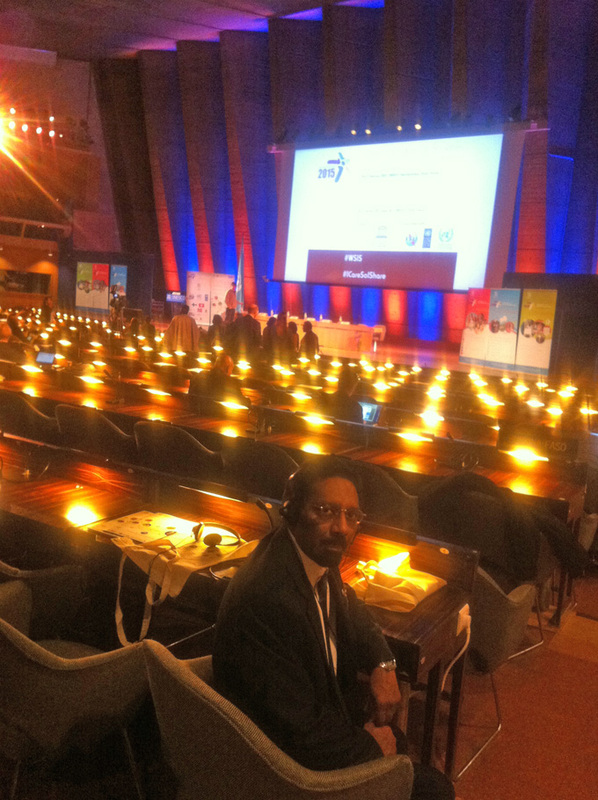 It was a genuine thrill to be at UNESCO Headquarters and an even greater thrill to be a participant in this important venue. 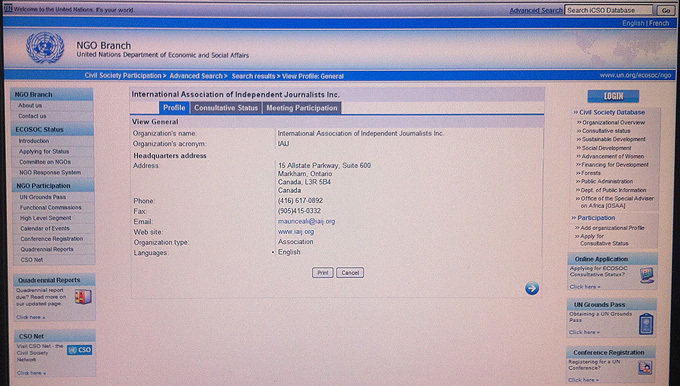 IAIJ was to present its ciitizen journalist raport and most importantly recomendations from the results of that survey. 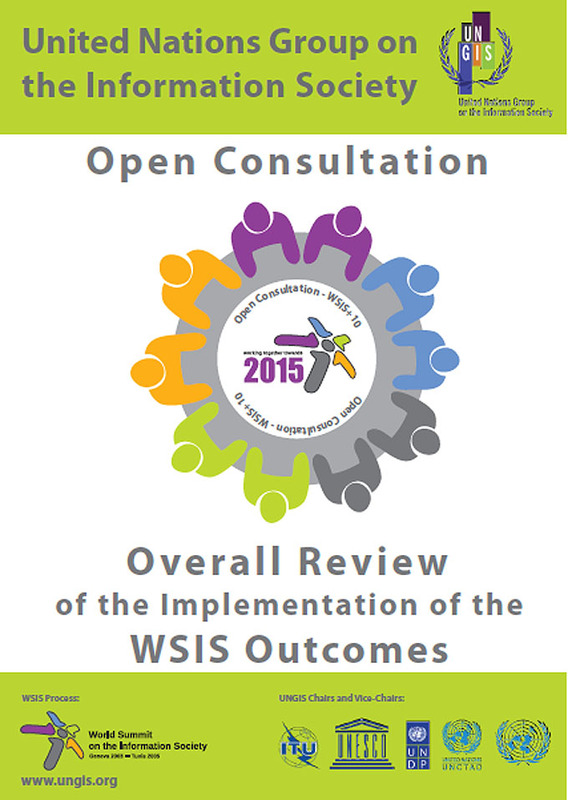 The biggest thrill in the end was to see some of our recommendations in the final statement of the WSIS Reveiw Meeting. All of these recommendations will go forward with more meetings and ultimately with a report to be delivered to the United Nations in 2015. The Fortress was back for 2013 in a new magazine edition! 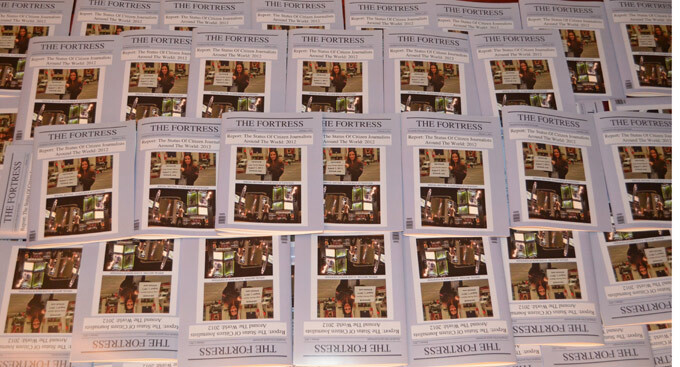 The magazine version of The Fortress had internation distribution this time in Canada, England and France! 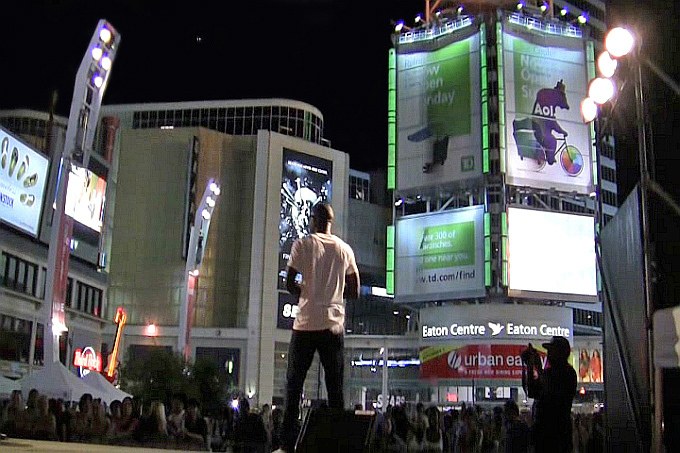 Title: The Fortress Experiment: Keeping The Mass Media Open For The Masses! Title: The Fortress Experiment: Reinventing The Business Model For Traditional Media! 3. 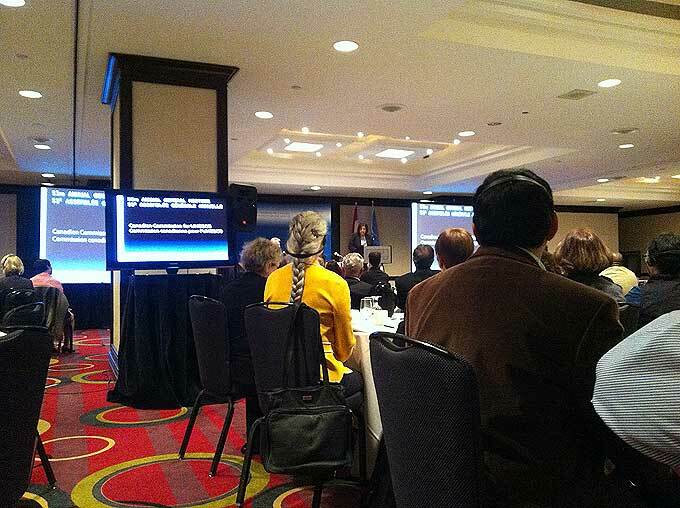 World-Wide Access for IAIJ and FOF! 2013 saw FOF and IAIJ spread access points from our base in Canada and England to the USA, Japan, India, as well as Estonia! 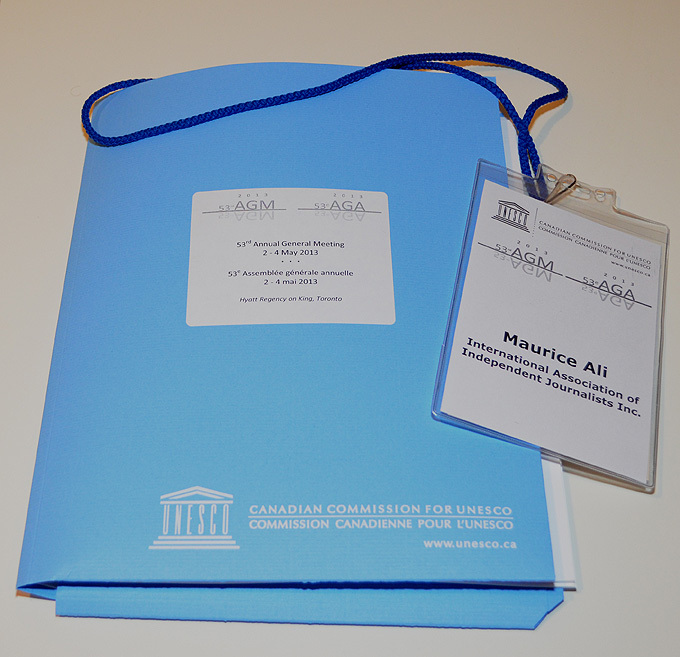 The 53rd AGM for the Canadian Commission for UNESCO was held in Toronto this year. 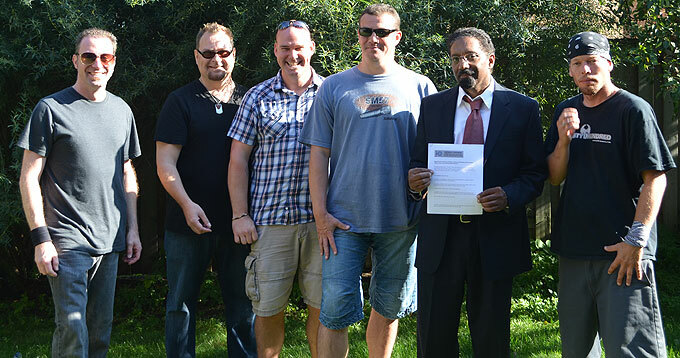 IAIJ particiapted in th the many events at the CCU's AGM this year! 5. 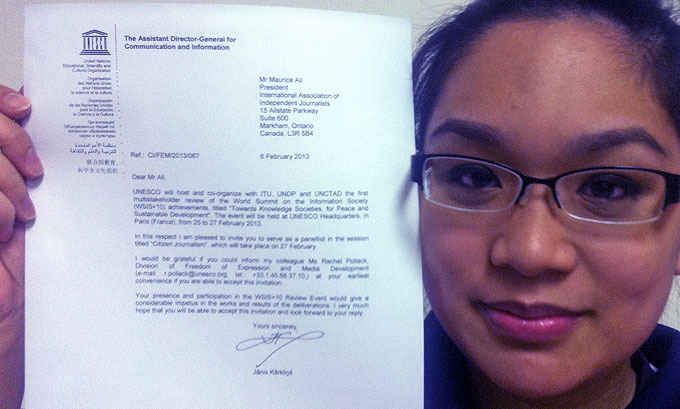 IAIJ Gets An Organizational Profile At The United Nations! The International Association of Independent Journalists received approval of an organizational profile with the United Nations! The profile is available on the United Nations website and database, is available to all and opens the door to an application for "consultative status" with the United Nations. 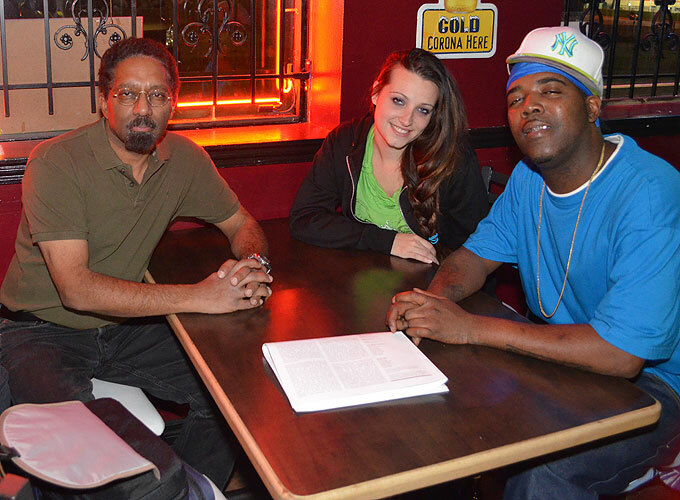 2013 saw FOF RECORDS sign a new music contract with TWENTY6HUNDRED and sign up a new new artist: Droops Holiday! 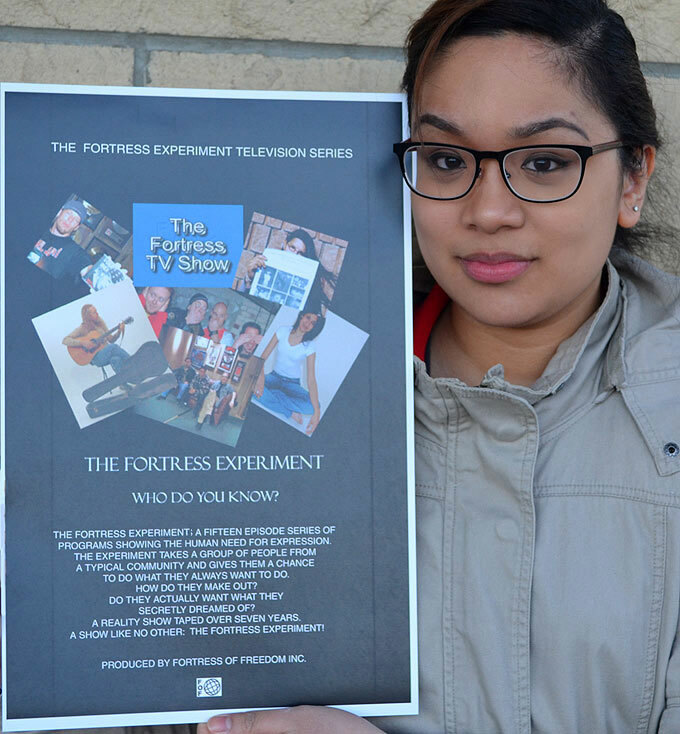 The Fortress Experiment television series started series sale and distribution with our first contact being AMC in New York. This was just first contact and favorable contact at that but we will vet many broadcasttors before making a decision. FOF will also offer half of the programming in full HD! 1. Consultative Status with the United Nations! 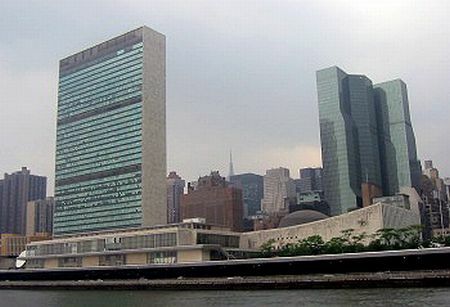 United Nations Building in New York City! The International Association of Independent Journalists Inc. will move forward with its intention to pursue the designation of "Consultative Status" with the Economic and Social Council (ECOSOC) of the United Nations. 2. The Fortress Experiment Television Series Sale! 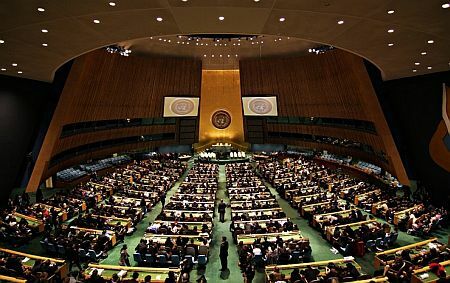 This is the major goal as the UN stuff will take a couple of years. But this is it and we are good to go with sale or licencing! 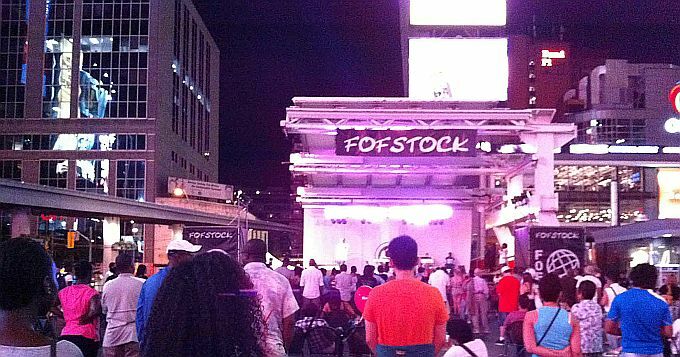 If we get airplay for the series I want to get one more FOFSTOCK concert in as part of the promotion for the series, but this must be done by the broadcaster. Cross your fingers.